For Patch of Exile player, everyone want to get more and more poe exalted orbs to exchange weapons in the game, which is the POE currency. 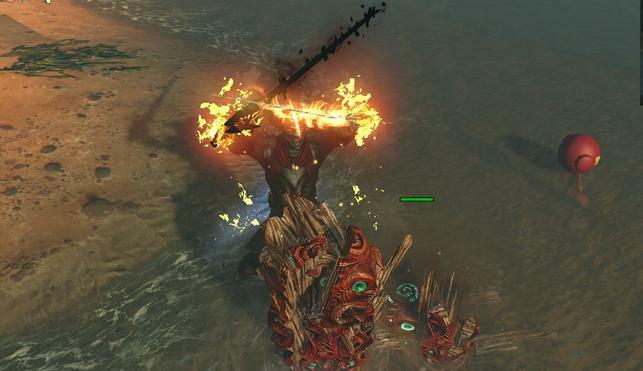 To build their financial or item strength in-game is a critical currency of Path of Exile Items. Huge selection of unique items with different sockets and links are available in POE. We also have packs with different amount of Path of Exile currency for sale including every single one of them like Exalted, Chaos, Jeweller's Orb, Orb of Fusing and Regret. 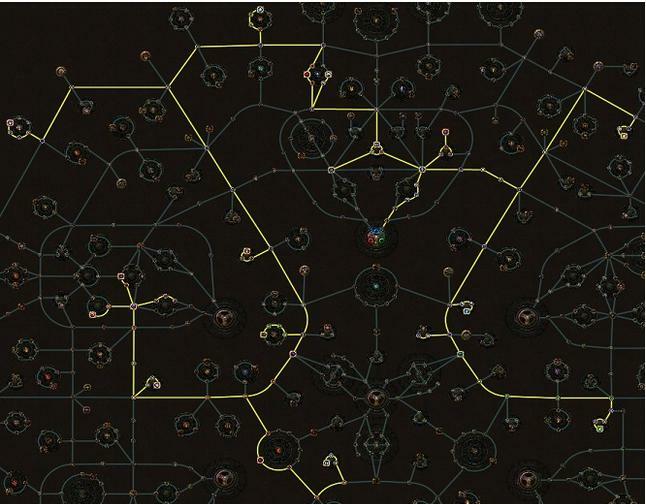 If you want to get POE Items fast and cheap, Goldah would be your best choice. We keep 5% discount for every newbie to buy Path of Exile Currency safe in our store.